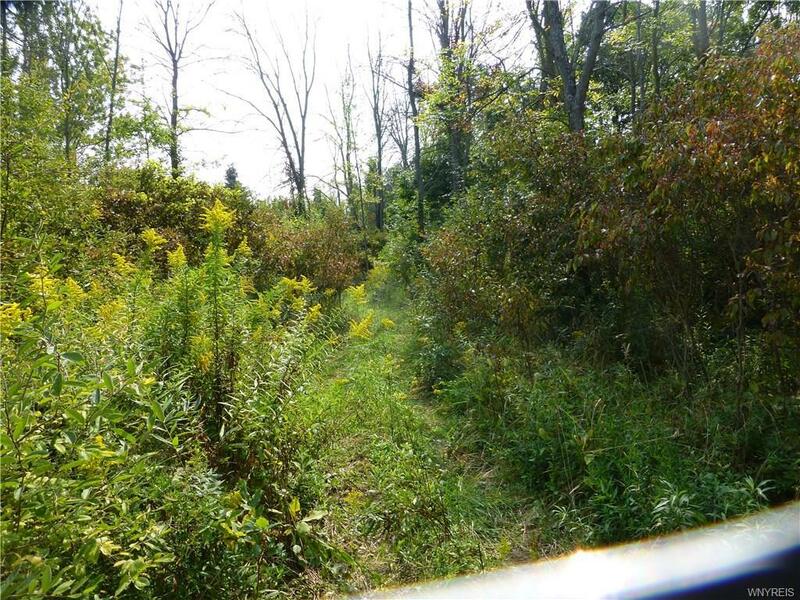 A new opportunity to build the custom home you want in the village but with the acreage you've beenlooking for. 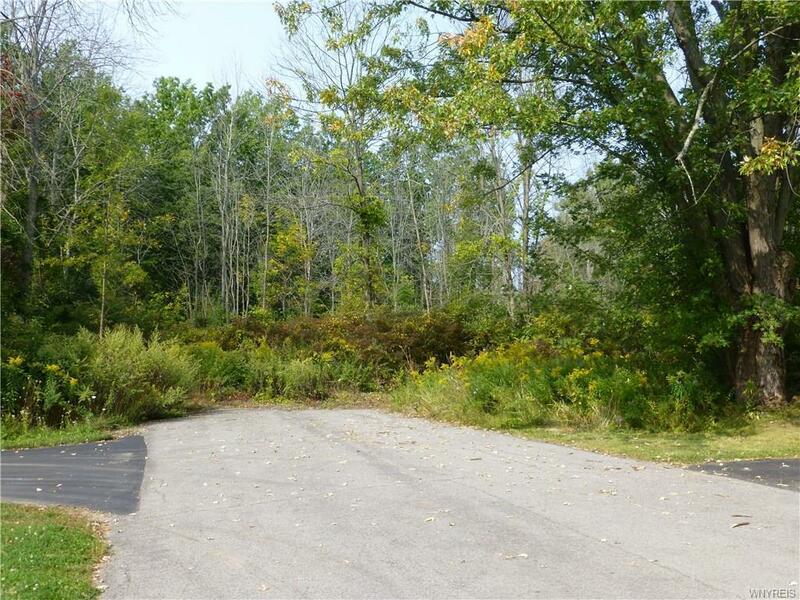 This former development opportunity features 14 build-able lots nestled away in this cozyneighborhood in Youngstown. Located directly off Oak Road. 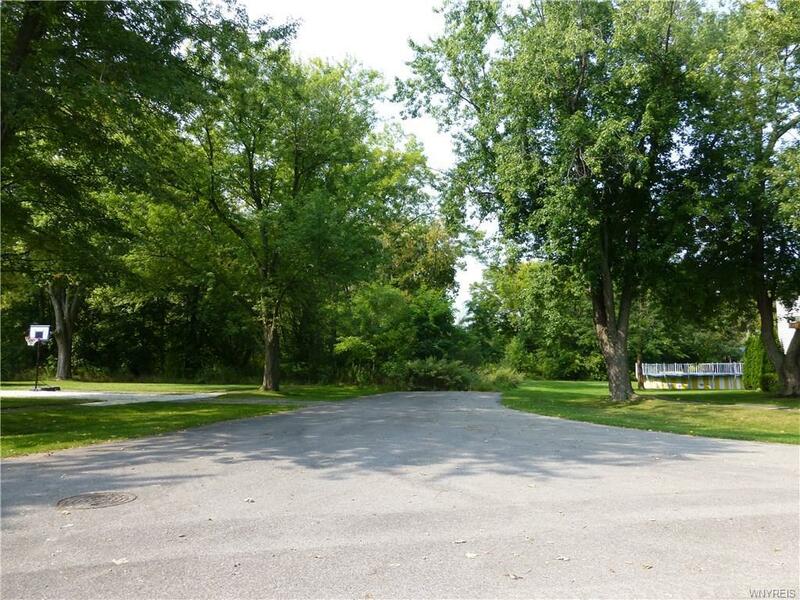 Easily walk to the Village center ofYoungstown featuring local businesses, Niagara River, Veterans Park, shopping, and many Restaurants. Thesite of this new development would be an extension of East Oak with all Utilities in place to extend. 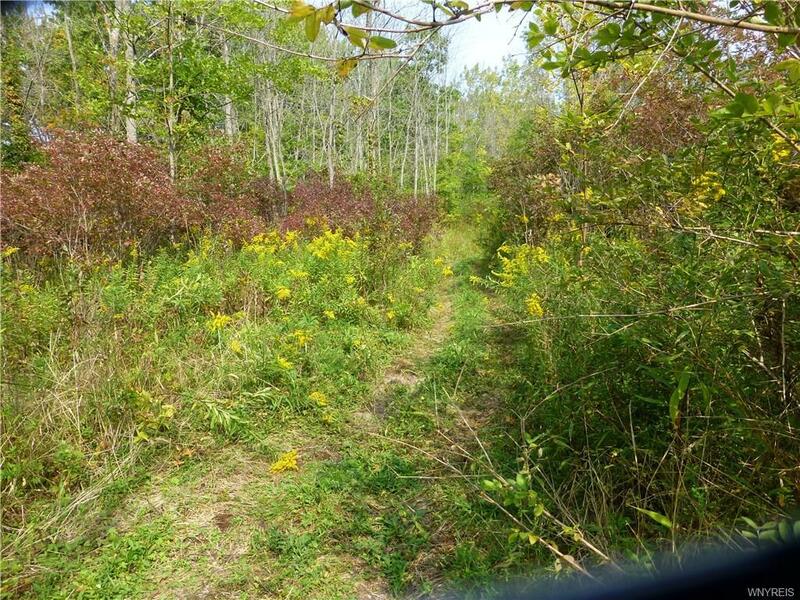 Alsowilling to subdivide into 2 large 3.90 acre buildable lots with the road access points used as the drivewayaccess points. Call for more information.